Hello Kitty brings you an oh-so-adorable gift – a book to celebrate all things romantic, brimming with Kitty’s musings on what love is all about! 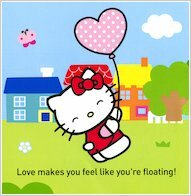 Find out what Kitty thinks about love, explore your own feelings and crushes, and lose yourself in adorable pictures that are just brimming with cuteness! 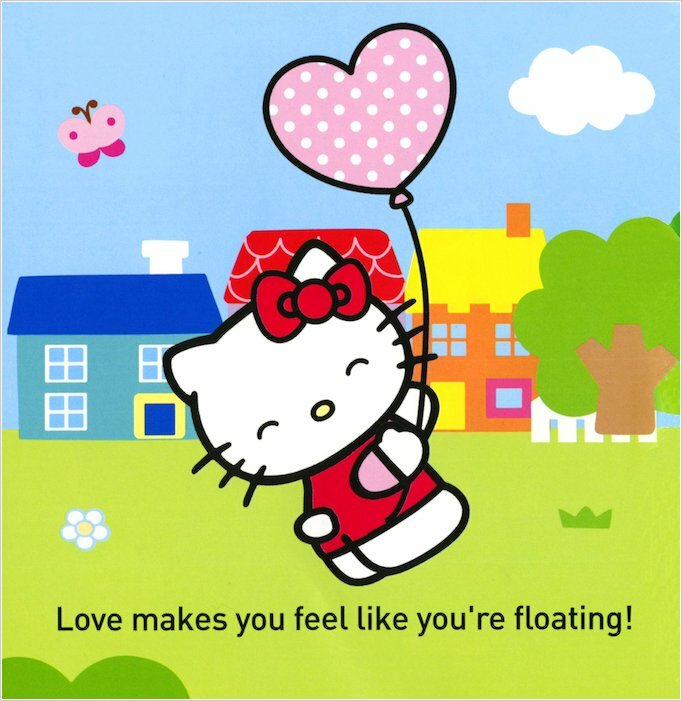 It’s a book to share with a best friend, to get ideas for perfect romances, or to keep so you’ll hold onto that loving feeling all year long. 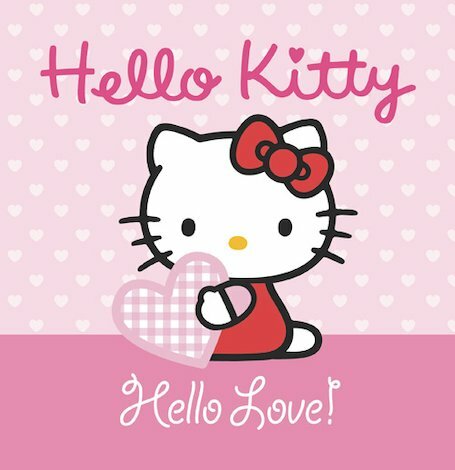 Let Kitty help you to say hello to love!